National Volunteer Week (April 12-18) encourages us to celebrate the service of volunteers and recognize the contributions volunteers make in meeting the social mission of our organizations. 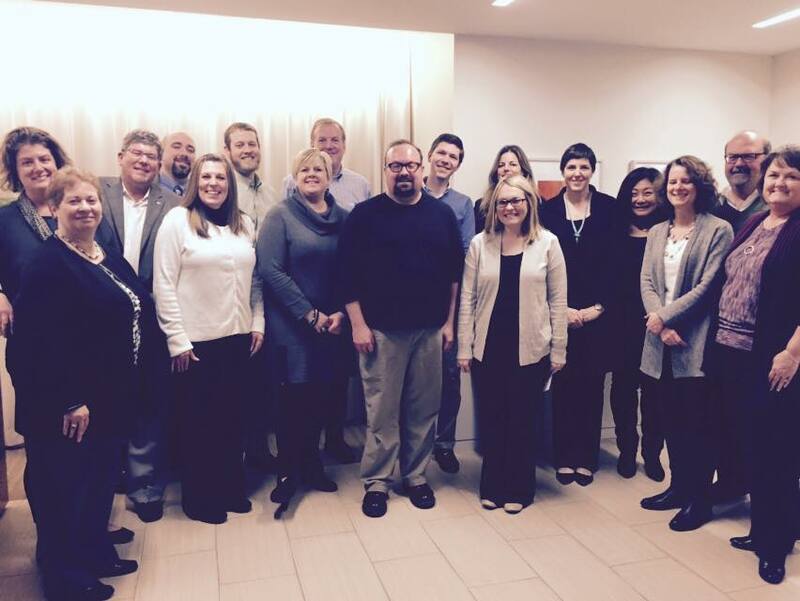 ASC Board Members and staff during the 2014 December Board Retreat. As a membership organization, America’s Service Commissions (ASC) is dependent on numerous people that provide their time and expertise to make our work possible. I’m guilty of often not thinking of these people as “volunteers”. I think this happens, because their time benefiting ASC is so connected to their work, it’s not black and white whether their time with ASC is for work or as a volunteer. When I think about it, this is what makes me even more excited about our work and role as a membership organization. We get to help people do great work in local communities, while learning and growing to advance the field as a whole. It truly embodies the phrase “a rising tide lifts all boats”. By volunteering with ASC, countless individuals are doing their part to lift the entire field of national service and volunteering, which in both the short and long term benefit their state and communities. To use one of my favorite cliches, it’s a win-win. I’m guilty of letting the day-to-day challenges of our work get me down and I occassionaly have the thoughts “why am I dealing with this?”. Reflecting on the tremendous engagement and support from our membership and volunteers, provides a much more positive response to that question. Thanks to the countless individuals who have volunteered with America’s Service Commissions, past and present. The list of board members, committee chairs, and committee members is endless. We truly are “uniting states in service”. Thanks to our network for modeling the service we encourage in others. Nicola Goren is president of the Washington Area Women’s Foundation and in 2013 was named as one of Washingtonian’s Most Powerful Women. 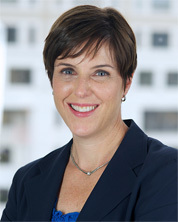 Nicky previously worked at the Corporation for National and Community Service in roles including Acting CEO, Chief of Staff, and Associate General Counsel. Nicky joined the ASC Board of Directors in 2013. 1) How did you get to where you are today? Honestly, by always working hard, by being open to opportunity, by being willing to step outside my comfort zone, and by being in the right place at the right time! 2) What is the best advice you’ve received? The best advice I ever received was from my mentor, and former General Counsel at CNCS Frank Trinity — always be current, authentic, and direct. Those words have served me well. 3) What keeps you motivated? Feeling like I’m part of a team of people who are working together to make positive change in our communities. 5) How do you prepare yourself when you know something is going to be controversial or challenging? My legal training has led me to conclude that you can never be over-prepared. When dealing with a controversial or challenging issue or situation, I try to look at the issue from all sides and anticipate roadblocks, reactions, and where other people might be coming from, and try to be prepared to both listen and respond appropriately.